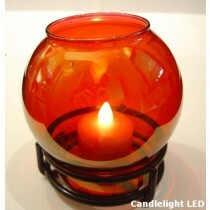 Cool Candles offers an extensive range of quality glass candle holders and lamps for Australian customers. Whether you are in the hospitality industry, or just looking to add a touch of class to your table, our elegant candle glassware is sure to satisfy. 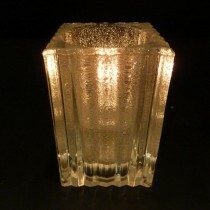 Australian business customers can also enjoy the added value of wholesale prices across our glass candle holders range. Nothing says sophistication like beautiful quality glassware. 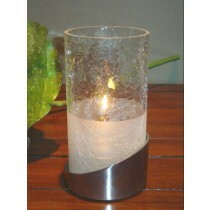 When you want to make the most of real candle lighting, glass candle holders will surely impress any guest. From solid glass block lamps to elegant two-piece globes, our selection features glass candle holders suitable for every setting. You can even mix and match our glass shades with compatible bases, to create a truly unique style. 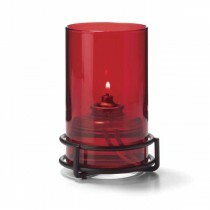 Our candle glassware comes in a variety of colours, including the popular amber and ruby glass. 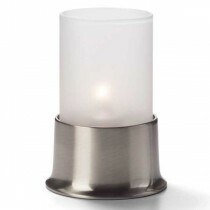 You can also select from a range of finishes to create the atmosphere you desire. Crystal: A smooth, crystal clear finish. Timeless and versatile, clear glassware looks fantastic in any setting. 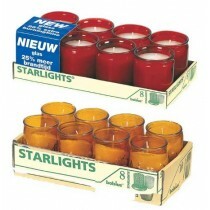 Great for letting the natural beauty of candlelight speak for itself! 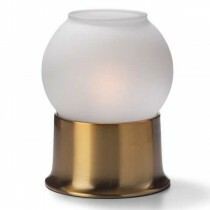 Frosted: Frosted glassware has a semi-transparent finish that lights up the whole shade. 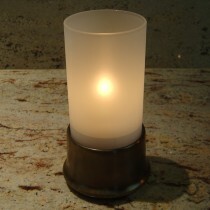 Because the light is dispersed, frosted glass is perfect for creating soft, glowing light. 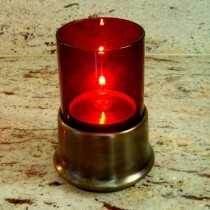 You can also pair it with LED lighting, for a truly dramatic colour shift! 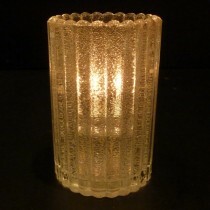 Jewel/Ice: Textured with glass beads or air pockets, jewel glassware features many tiny points to catch the light, giving it a sensational sparkle. 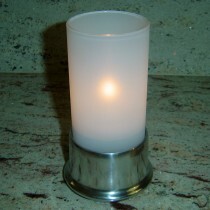 If you want a dazzling lamp that's sure to catch the eye, the jewel finish is for you! Mosaic: A classic technique with glass chips set in solid surroundings. Alternating transparent and opaque sections create a beautiful exterior, and fascinating shadows when lit. 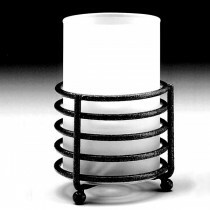 Durable, easy to clean and beautiful to look at, our glass candle holders and lamps are the smart choice for any venue.